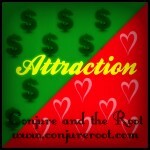 Attraction supplies can be used to attract money, love, luck, or success. 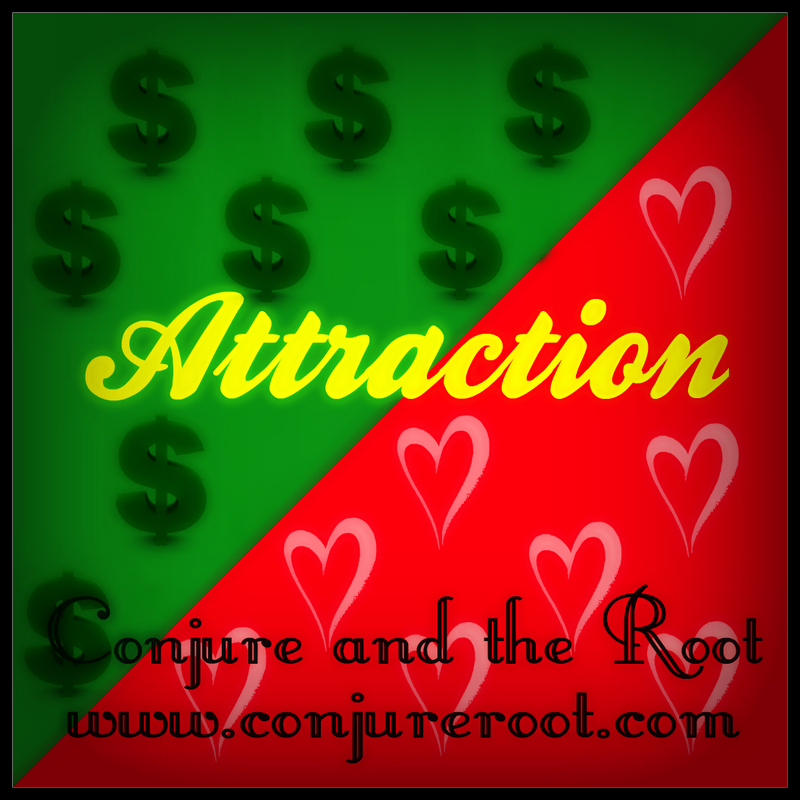 Attraction formula can be mixed with love or money products to increase their potency in magic spells. Many ways to use Attraction supplies include hoodoo ritual magic oils, hoodoo sachet powders, floor wash, and hoodoo ritual baths. One way to use Attraction supplies is to use Psalms such as psalm 23 or another good luck prayer combined with a regular ritual bathing technique, candles anointed and dressed with Attraction oil, some attraction incense burned, and then a mojo hand prepared with Attraction herbs and curios to carry on your person.